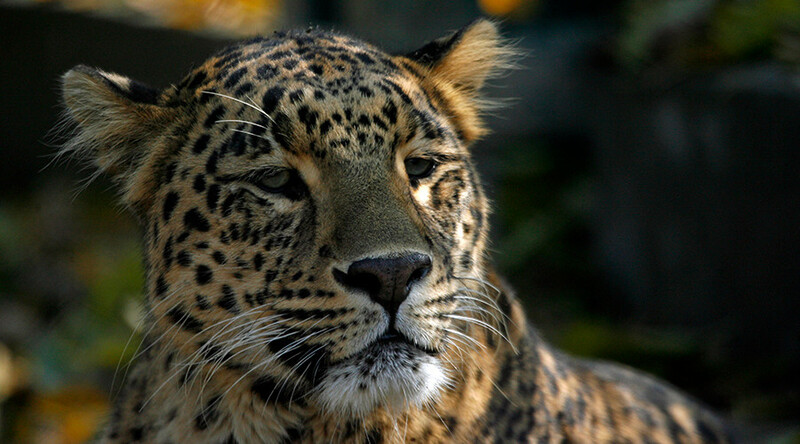 Frantic attempts to contain a wild leopard in Raiganj, an Indian town in the state of West Bengal failed after the beast went on a rampage, seriously injuring at least one person. Video footage caught the moment dozens of villagers attempted to capture the big cat as it swept through the area. Locals along with wildlife authorities attempted to trap the leopard after it strayed into the town on Monday. Footage showed the big cat attacking a group of men as they struggled to trap it in a net before it broke free and escaped, according to Reuters. The injured man was taken to a nearby hospital and is now being treated for his injuries, Reuters reports.